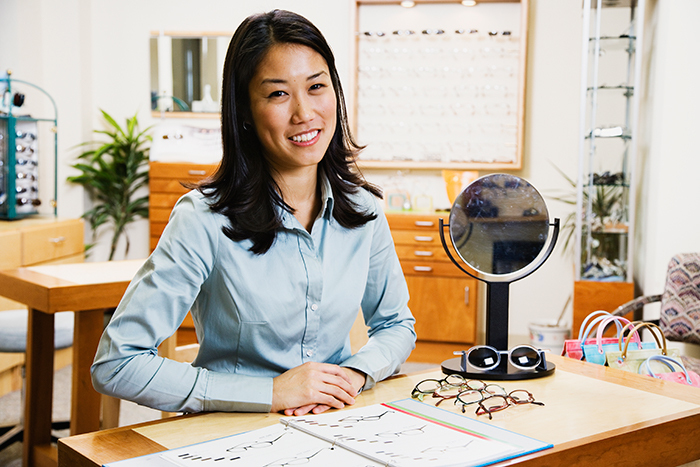 The Eyecare Vision Centers, also known as 947-EYES, have been doing business in the OKC area since 1988. Locally owned and operated, we are still in the original office at I-40 & Meridian. Many people recognize us by the “big green eyes on I-40”. Our business was built on referrals, friends and families. We have always strived to treat each patient with dignity and respect in an atmosphere that is lite and comfortable. We are aware that times are tough, and many patients desperately need care but fear they will not be able to foot the bill. We offer affordable care that all of our patients can afford. If you currently have vision insurance, we are your out of network provider. 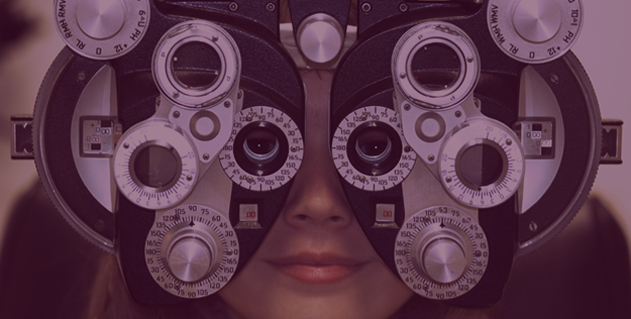 If you don’t have a vision plan we can ensure the care you receive is within your budget. When you come into a EyeCare Vision Center our friendly and helpful staff will provide a high level of quality service to you, our patient. We are dedicated toward making each patient feel important and like more than just another name on a chart. We hope the superior level of customer service we make available will allow you to entrust us with all of you and your Families optical needs. From Limited Edition frames to the latest in Designer styles we have them in stock. Plus the latest technology for digital frame measuring and lens fitting, you can even try on frames and compare with our OptiKam Virtual Frame Display system. 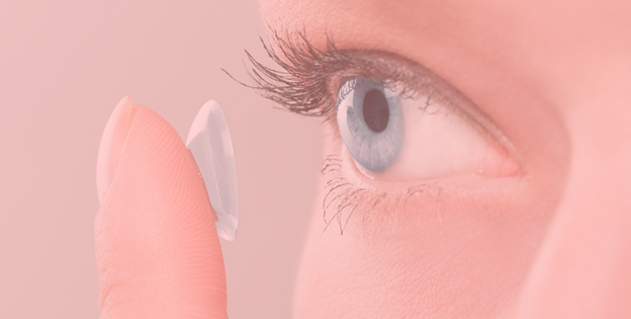 We carry the largest inventory of soft Contact Lenses in the state, which means we can usually have you fitted in lenses the same day as your exam. Eyecare Vision Centers has the right option for you, in soft contact lenses, no matter what your preference or medical needs may be. Soft contacts are considered the most comfortable and are the most frequently prescribed type of contact lens. Soft contacts are available for all types of vision correction, including astigmatism and multi-focal needs. The best eyewear at a price you are comfortable with. The first step to ensure your eye health. Low pricing on most major brands of contact lenses. The latest in Hi-Definition lens technology. A large selection of frames with prices starting at $33. Great online only special deals. 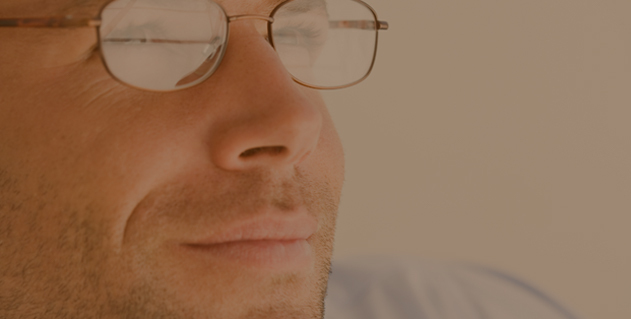 We are professionals who pride ourselves in giving our patients the gift of clear vision. 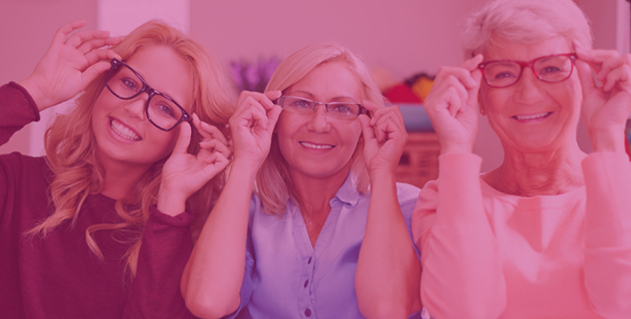 Eyecare Vision Centers - Oklahoma City and Midwest City provides eyeglasses and frames, contact lenses and eye exams to clients throughout the area, including Moore, Norman, Spencer, Nicoma Park Lake Aluma and Harrah.